Simultaneously escape the cold weather and all of your responsibilities this January by cuddling up under the covers and bingeing exciting television shows. 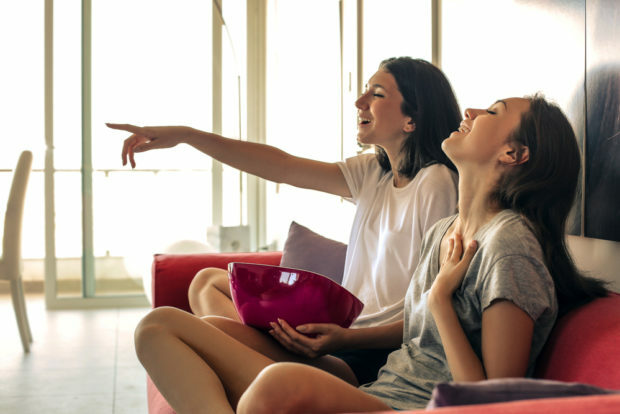 There is a show that complements each of your moods and these six below will definitely be worth those lazy and unproductive afternoons. 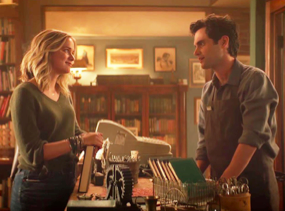 This psychological thriller follows Joe Goldberg (Penn Badgley), a New York bookstore manager who falls in love with a customer named Guinevere Beck (Elizabeth Lail) and quickly becomes obsessed with her and tries to insert himself in all aspects of her life. The show will certainly keep you on the edge of your seat as you watch Joe go to various lengths to become close to Guinevere and eliminate anyone- including people- that stand in his way of getting to her. This show has aired 10 episodes of its first season and has now been renewed for a second season. Season 1 is now available to stream on Netflix. This cop comedy revolves around Jake Peralta (Andy Samberg), a talented and carefree cop who has never had to follow the rules or work too hard for his job within his precinct until Captain Raymond Holt (Andre Braugher) becomes the new commanding officer of Brooklyn’s 99th precinct. This leads to Jake and the other detectives at the precinct to become challenged and inspired by their new leader and causes them to get into a lot of funny and chaotic situations. The show is funny and smart and has well rounded characters who are easy to root for. This show is now in its sixth season, however, it is easy to catch up quickly, as the first five seasons are available to stream on Netflix. 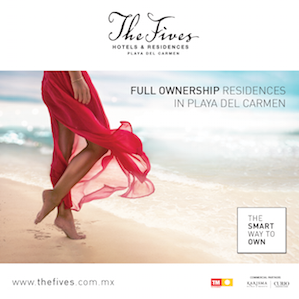 The show’s sixth season now airs every Thursday at 9:00 pm on NBC. 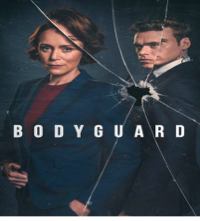 This British television series follows Police Sergeant David Budd (Richard Madden), a heroic British Army war veteran who is suffering from PTSD and is now working as a specialist protection officer for the Royalty and Specialist Protection Branch of London’s Metropolitan Police Service. He becomes assigned to protect the ambitious Home Secretary Julia Montague (Keeley Hawes), whose politics stand for everything he hates. The show is a psychological thriller that is addicting and unpredictable and perfect to binge in one day, as it only consists of six episodes. All six episodes are available to stream on Netflix. This fantasy/comedy series follows Eleanor Shellstrop (Kristen Bell), a woman who wakes up in the afterlife and is introduced by Michael (Ted Danson) to the “Good Place”, a highly selective heaven-like world he designed as a reward for her righteous life. She realizes that she was sent there by mistake and then must hide her morally imperfect behavior and decisions on Earth and try to become a better and ethical person. This show is entertaining, creative, and intelligent in its humor and tone. This show is now in its third season, however, it is easy to catch up quickly, as the first two seasons are available to stream on Netflix. The show’s third season now airs every Thursday at 9:30 pm on NBC. 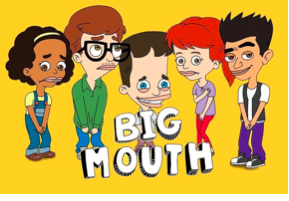 This animated sitcom follows a group of seventh graders, including Nick Birch (Nick Kroll) and Andrew Glouberman (John Mulaney), as they navigate their way through puberty, masturbation, and sexual arousal in New York City. The show is realistic in its approach to the messiness of adolescence and has smart and well-written characters. This show has aired two seasons that are available to stream on Netflix and has been renewed for a third season premiering sometime this year. 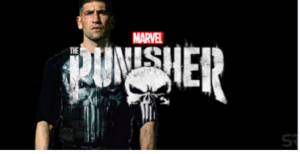 This crime drama revolves around Frank Castle (Jon Bernthal), who uses lethal methods to fight crime as the vigilante “the Punisher.” He exacts revenge on those who are responsible for the death of his family and uncovers a larger conspiracy beyond what was done to him and his loved ones. This show is perfect for Marvel comics’ fans but is also easy to follow for those who are not familiar with the comics. The show will air its second season this Friday January 18 exclusively on Netflix, and its first season is also available to stream on the service. 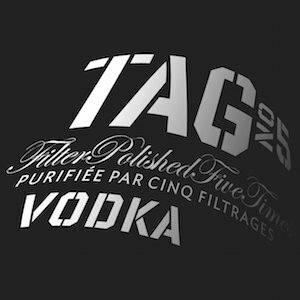 Eligible Magazine presents the TIFF Bachelor Party!